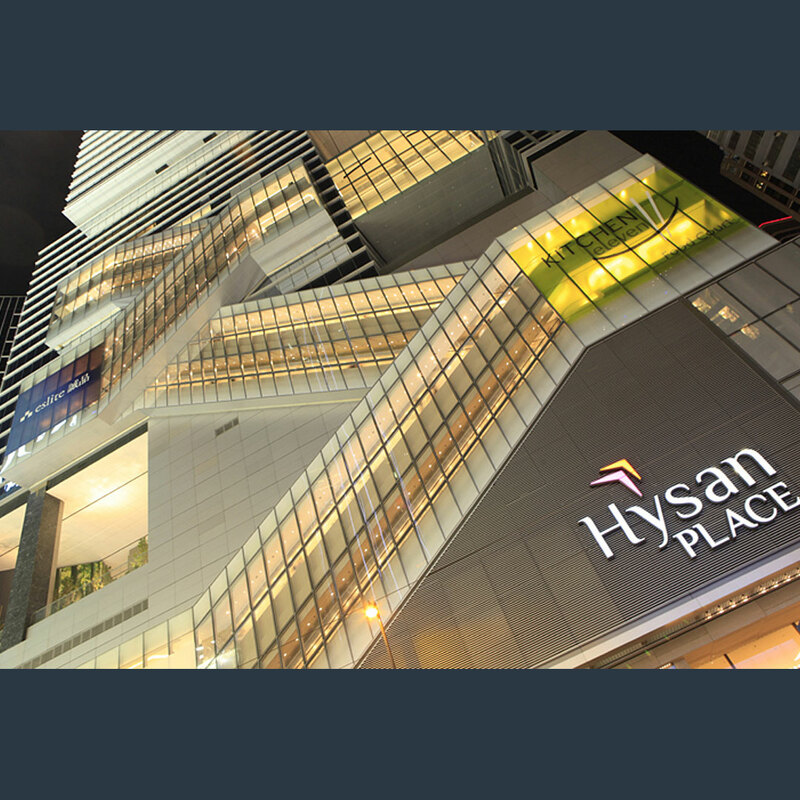 Hysan Development is one of Hong Kong’s most established property companies and the largest commercial landlord in Causeway Bay. 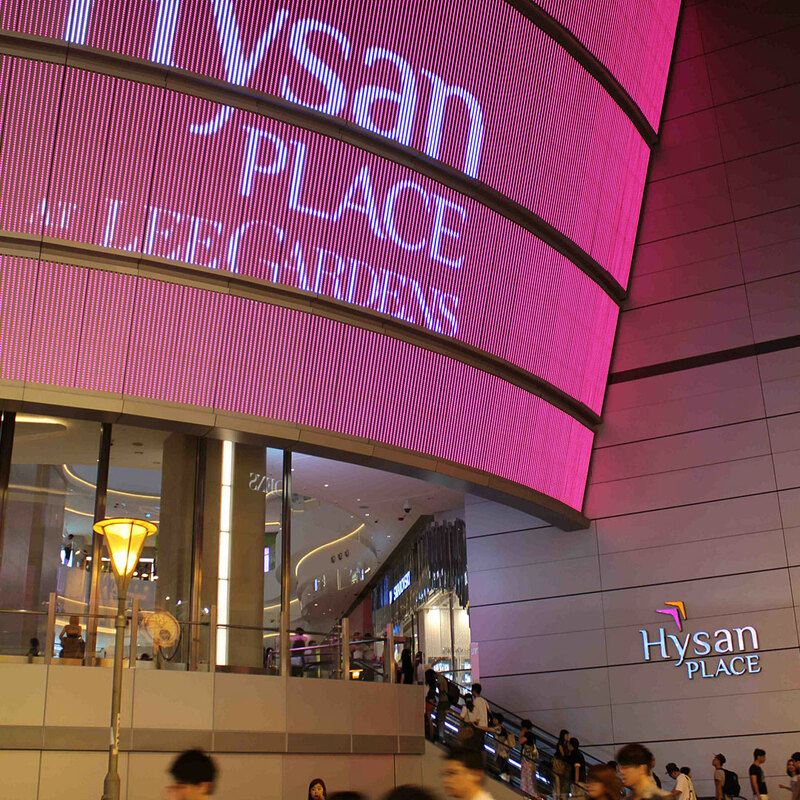 Lawrence and his team worked on a comprehensive brand development programme for their latest flagship development – an elegant office and retail tower notable for receiving a LEED Platinum pre-cert, the first building in Hong Kong, and one of only a few mixed use high-rises in the world, to have achieved this impressive standard of sustainable design. Lawrence’s work included a peer review, market research and positioning development, as well as English and Chinese naming and logo development. 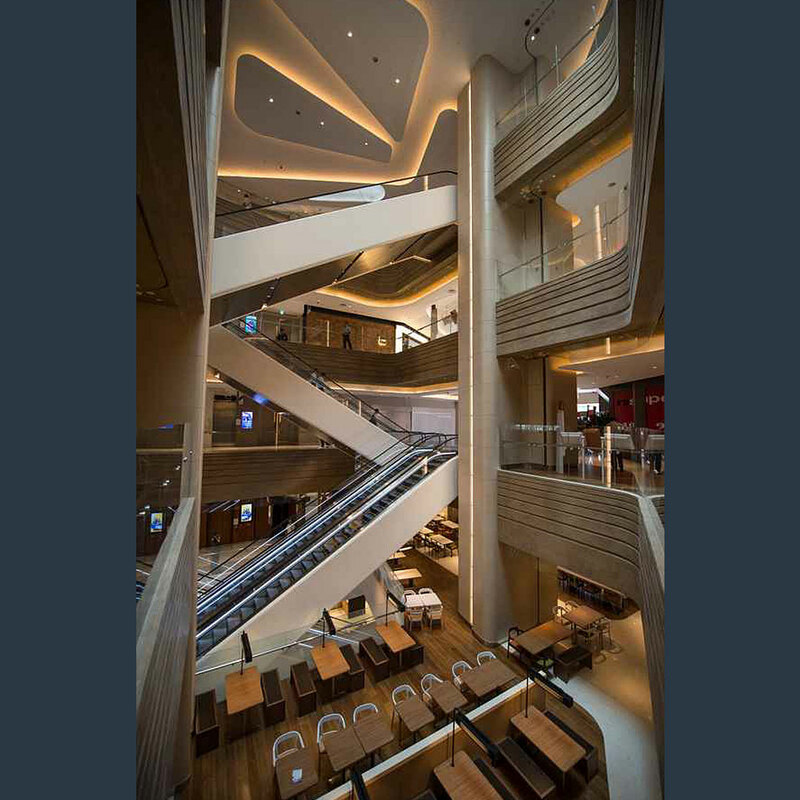 Individual creative campaigns were created for office and retail leasing collateral: namely a retail leasing brochure, videos and sales presentations plus a combined leasing website and consultancy for the show suite.